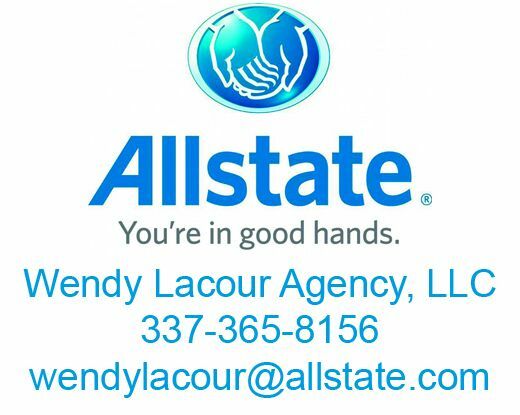 Whether you’ve been living in the Teche Area for years or are a newcomer, everyone’s always interested in advice on where they can get the best service, the best food, the best deal, etc. That’s where The Daily Iberian’s Best of the Teche survey comes in. At this second annual event, The Daily Iberian will announce the winners of our "Best of the Teche" readers' choice awards! Date: Friday, August 3, 2017 from 6 p.m. to 11 p.m.